Diaverum is a global renal care provider with a clear patient focus. The company stands for first-class healthcare, state-of-the-art education, and patient-centered research aimed at improving quality of life for renal patients. 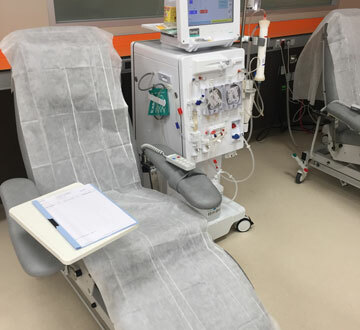 Diaverum’s experience in renal care dates back more than 25 years, when it established its first dialysis clinic in Sweden under the former name Gambro Healthcare. Today, 10,000 employees care for more than 30,000 patients in 20 countries in Europe, Latin America, Middle East, and Australia / New Zealand. 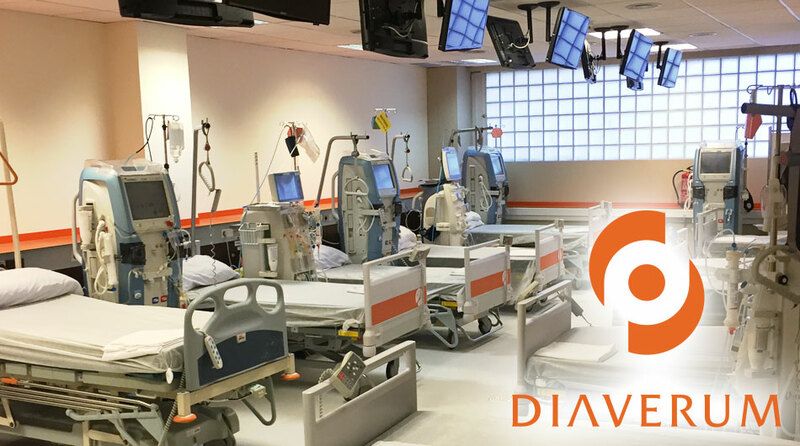 With over 300 clinics in 20 Countries offering holiday dialysis Diaverum offers a vast choice to patients wishing to taking holidays with dialysis. Diaverum’s clinics around the world have a standardised system of procedure, to ensure the homogeneity of the quality of treatment offered regardless of location you will always receive a high standard treatment. The EHIC card is accepted in many of Diaverum dialysis facility within Europe, with 22 destinations in Spain alone.